This research has been made possible by the Ontario Research Fund, funding research excellence. Our team is made up of faculty and staff from across the university in order to include diverse perspectives and expertise. We have also partnered with community organizations to enrich the scope of the research initiatives and to make the outreach with the students and teachers as engaging as possible. Dr. Hughes is the Canada Research Chair in Technology and Pedagogy and Associate Professor in Digital Literacies at the University of Ontario Institute of Technology where she teaches and conducts research in the Faculty of Education. 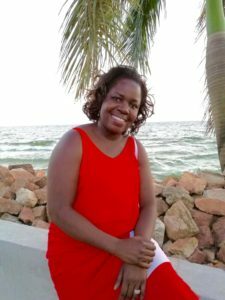 Her research and teaching interests include: critical digital literacies, digital making, adolescent literacies and identity, writing and digital media, new literacies and conceptualizations of learning, and digital citizenship. Digital literacies encompass all conceptions of engaging in meaning-making, mediated by texts that are read, received, interpreted, produced and distributed through digital means. She is particularly interested in how digital technologies enable users to teach, learn, connect, collaborate, communicate, critique, create and promote social change. In her research lab — STEAM 3D Maker Lab — the team works with learners of all ages in a makerspace environment, where participants engage in innovative production pedagogies. 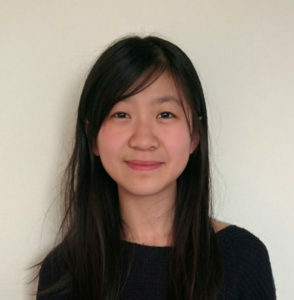 See work in her lab and research projects here. Dr. JoAnne Arcand is an Assistant Professor in the Faculty of Health Sciences at the University of Ontario Institute of Technology. 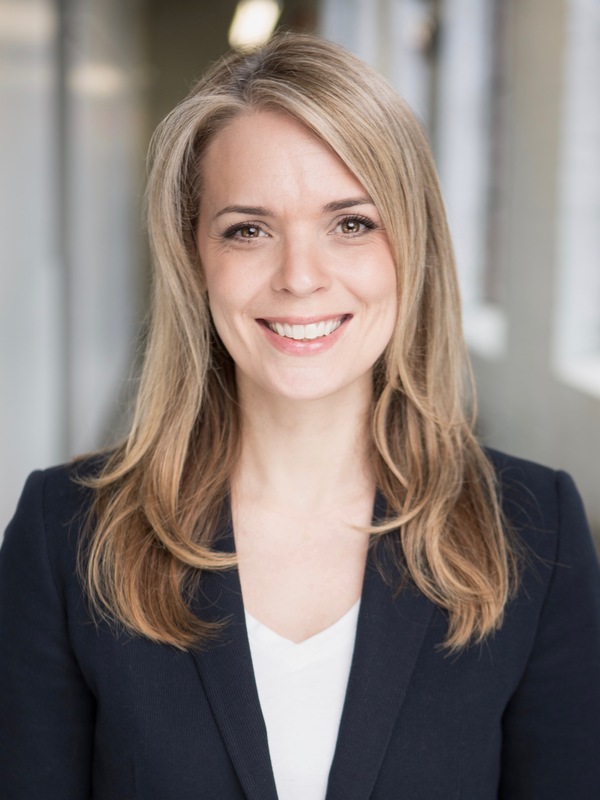 Dr. Arcand is a registered dietitian and nutritional scientist who has research interests in both the public health aspects of nutrition in disease prevention and management. 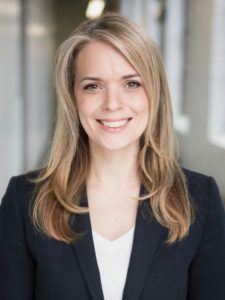 She recently received an Emerging Research Leaders award from the Heart and Stroke Foundation of Canada and the CIHR-IDNM Canadian Nutrition Society New Investigator Award. In addition to the research being conducted as part of the EduApps project, Dr. Arcand’s research focuses on examining the implementation of nutrition recommendations in primary care; evaluating and developing tools to support the dietary management and prevention of hypertension and heart failure; evaluating policies to reduce population sodium intakes both nationally and in Latin America. She is also Chairs a World Hypertension League subcommittee that conducts regular systematic reviews of studies published on dietary sodium and health outcomes. See more on her research here. Dr. Christopher Collins is the Canada Research Chair in Linguistic Information Visualization and an Associate Professor of Computer Science at the University of Ontario Institute of Technology (UOIT). 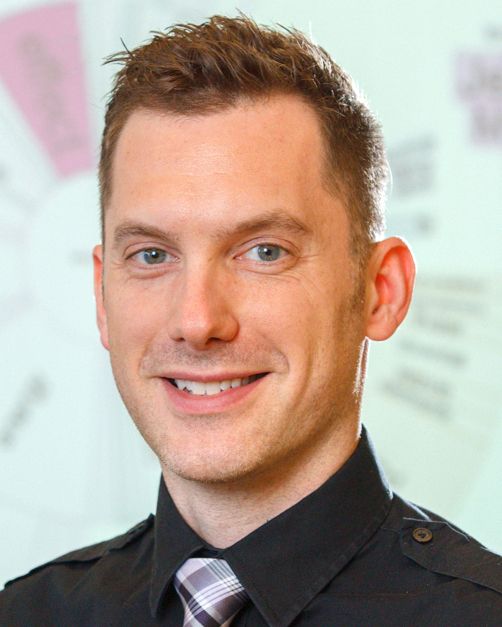 His research focus is interdisciplinary, combining information visualization and human-computer interaction with natural language processing to address the challenges of information management and the problems of information overload. 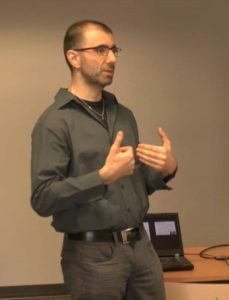 His work has been published in many venues including IEEE Transactions on Visualization and Computer Graphics, and has been featured in popular media such as the Toronto Star and the New York Times Magazine. Dr. Collins is a past member of the executive of the IEEE Visualization and Graphics Technical Committee and the IEEE VIS Conference Organizing Committee, and received his PhD in Computer Science from the University of Toronto. See more on his research here. Dr. Laffier is a Senior Lecturer at the Faculty of Education at UOIT. She teaches and researches inthe areas of child and adolescent mental health, technology’s impact on human development, at-risk youth, students with special needs, safe schools and theories of motivation and learning. She has practiced in the field of mental health for 23 years as a therapist and consultant. She is passionate about the promotion of social justice, kindness and global citizenship. Dr. Namukasa is an associate professor of education at Western University in Ontario, Canada. She is a teaching fellow with Western’s Teaching Support Center. She is a past journal editor for the Ontario Mathematics Gazette and a current editor of the Math + code ‘Zine. Dr. Namukasa collaborates with teachers and researchers in three public school boards, in one private school system, and in Canada, China and Africa. She joined Western from the University of Alberta. Her current research interests lie in mathematics teacher education and professional development, integration of technology and computational thinking in education, learning resources and activities, and curriculum reform in developing countries. 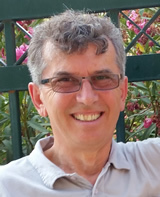 Bill Kapralos is an Associate Professor at the University of Ontario Institute of Technology. He is also an Adjunct Professor in the Department of Engineering and Computer Science at York University (Toronto, Canada), and an Honourable Guest Professor at Shizuoka University (Hamamatsu, Japan). His current research interests include: immersive technologies, serious gaming, multi-modal virtual environments/simulation/reality, the perception of auditory events, and 3D (spatial) sound generation. He is currently leading the serious gaming theme within the Social Sciences and Humanities Research Council of Canada (SSHRC) Interactive and Multi-Modal Experience Research Syndicate (IMMERSe) initiative. 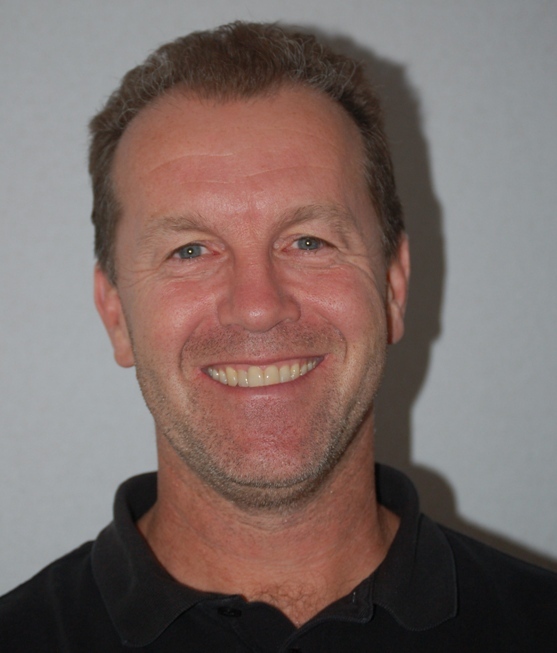 Bill is a past co-recipient of a Google Faculty Award, and a past recipient of a Natural Sciences and Engineering Research Council of Canada (NSERC) and Japan Society for the Promotion of Science (JSPS) Fellowship to conduct research in Japan. He recently completed a two-month stay at Shizuoka University in Hamamatsu, Japan, as a Visiting Research Fellow and Guest Professor as part of this Fellowship. 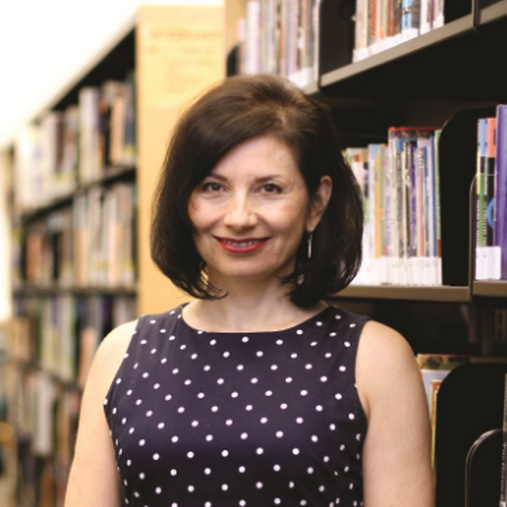 Dr. Diana Petrarca is an Associate Professor and a founding member of the Faculty of Education at the University of Ontario Institute of Technology. She helped redevelop and implement a new Bachelor of Education program by serving as Program Director for two years. 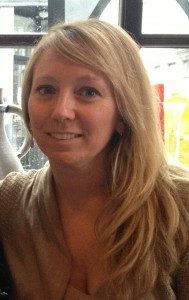 Her research interests include web-based learning tools to support the practicum and mindfulness, and pre-service teacher education program enhancement. 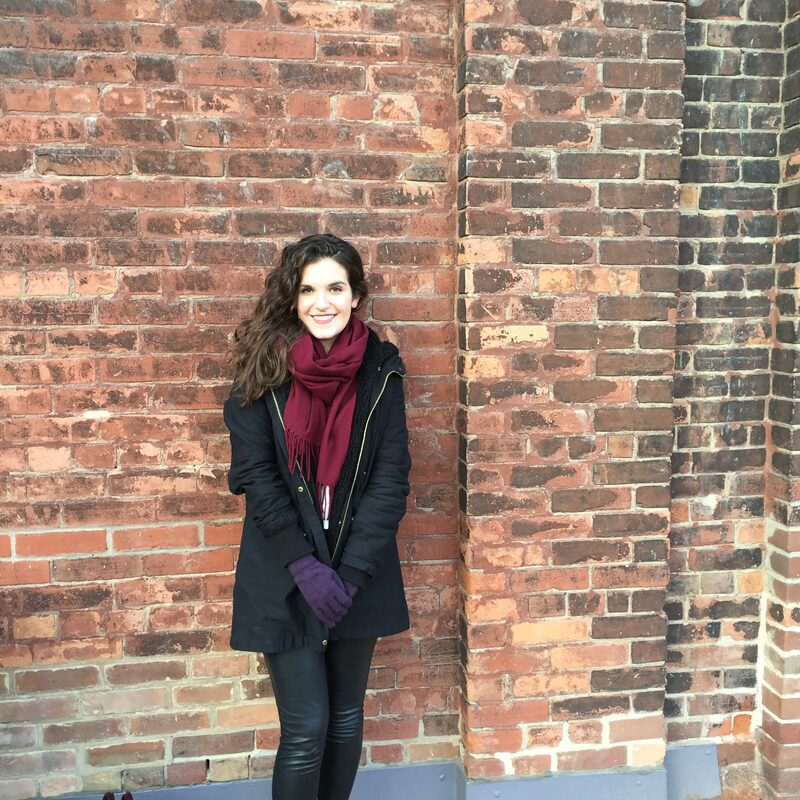 She is currently exploring the conceptions of teacher candidates as they progress through a pre-service program via a Social Sciences and Humanities Research Council of Canada (SSHRC)-funded research documentary film project entitled The (Un)Making of the Teacher. He has published over 120 articles, chapters and conference papers in the area of computers in education, is a reviewer for five prominent computer education journals, and has taught computer science, mathematics, and educational technology for over 20 years at the high school, college, undergraduate and graduate level. Current projects include research on laptop use in teacher education, web-based learning tools, classroom response systems, e-learning in secondary and higher education, video podcasts, scale development with respect to computer attitude, use, and behaviour, gender differences in computer related behaviour, emotions and the use of computers, the impact of social media tools in education, and factors that influence how students learn with technology. 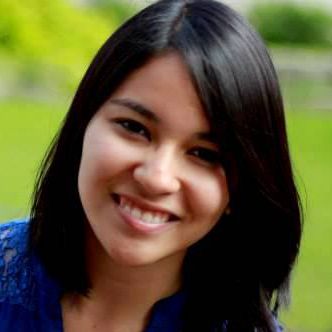 Aileen is currently a student in the Master of Biomedical Communications program at the University of Toronto. She strives to create engaging visuals to communicate ideas in science, health care, and other fields. Mariana is a PhD student from the Computer Science program supervised by Dr. Christopher Collins at University of Ontario Institute of Technology (UOIT). In 2017, she also got her Master of Science degree from UOIT working with Dr. Collins on how to automatically abbreviate text labels for space limited visualizations. 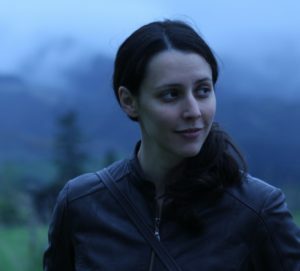 Mariana obtain her Bachelors in Computer Science degree from Universidade Estadual Paulista (UNESP – Brazil) as top of her class in 2015. Her research interests fall into data visualization, HCI, recommendation systems, robotics and education. 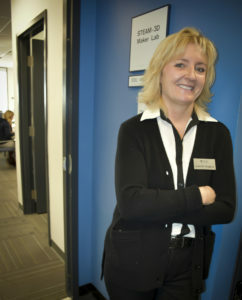 Jackie is a student in the Masters of Health Sciences in Community Health program at UOIT. She is beingsupervised by Dr. Arcand and is researching the development and implementation of mobile health interventions for school children. 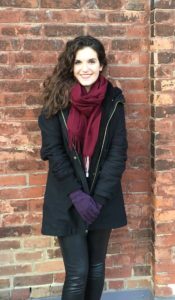 Jackie completed her Bachelor of Arts & Science in Cognitive Science from McGill University in 2017. Her research interests include child nutrition and health, utilization of behaviour change techniques, and nutrition education. Rob Shewaga is a freelance game developer who previously completed his Master of Science in Computer Science degree under the supervision of Dr. Bill Kapralos at UOIT. 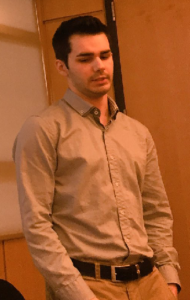 His research work focused on developing serious games in the healthcare field using immersive technologies such as virtual- and augmented-reality devices. Grandview Children’s Centre is an independently operated not-for-profit organization. They are the only Children’sTreatment Centre in Durham Region providing specialized programs, outpatient clinical treatment, and support to thousands of children and youth with special needs and their families. The Peel District School Board is committed to inspiring the smile within each child. Everything they do is designed to help each child achieve to the best of his or her ability. Their collective, daily efforts make a positive difference in the lives of our students, their families and the world. 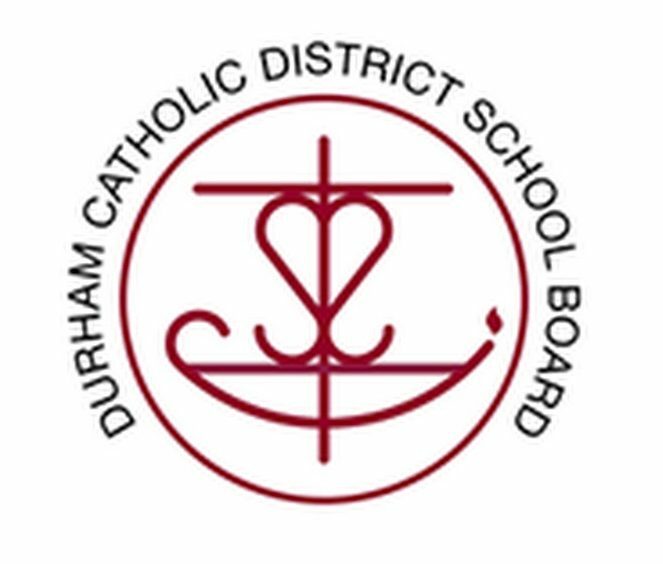 The DCDSB celebrates and nurtures the talents of each student as they serve with excellence. The Kawartha Pine Ridge District School Board serves the Municipality of Clarington, Northumberland County and Peterborough County. They educate students to excel in learning, to succeed in life and to enrich their su surrounding communities. 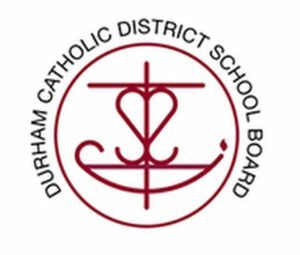 The Huron-Perth Catholic District School Board has nurtured the development of students andfamilies since 1847. They honour the covenant between the home, school and parish to embrace shared leadership and the wellness of the students entrusted to their care.